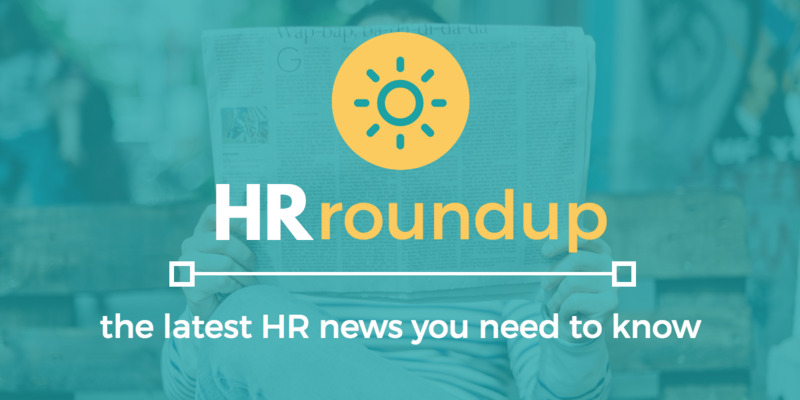 For most HR managers and company leaders, staying in compliance with employment law is a high priority. 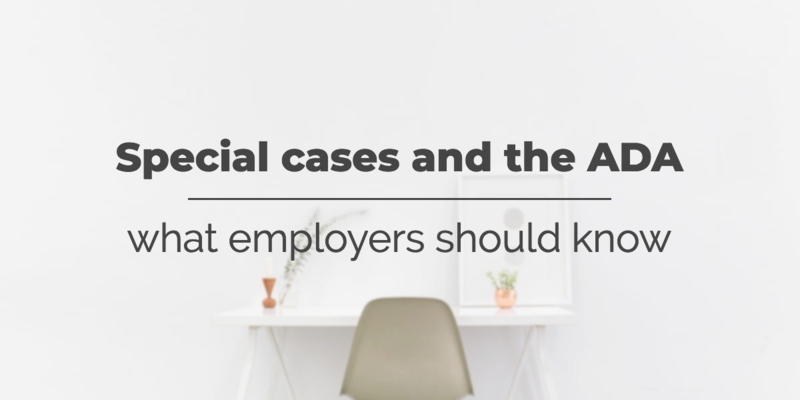 Not only is compliance important in terms of avoiding liability and penalties, it helps the company do the right thing for its employees and create a more fair and equitable workplace. 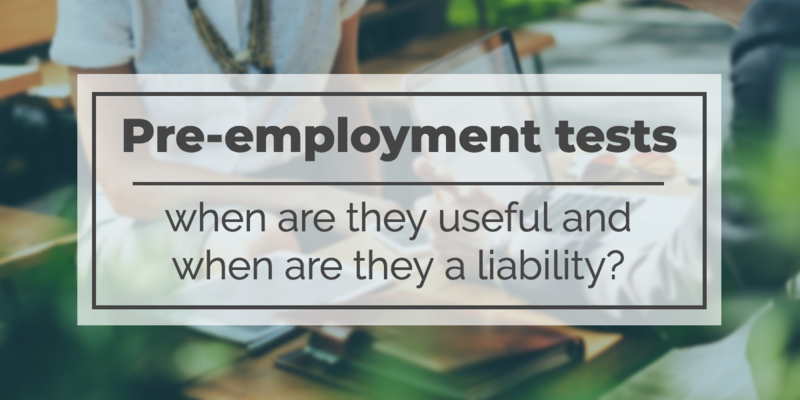 Pre-employment tests: when are they useful and when are they a liability? The hiring process is crucial to the success of your workforce, especially when you’re filling an essential role. After an extensive search and hours of interviews, nothing could be more discouraging or frustrating than finding that the person you hired is a poor fit. 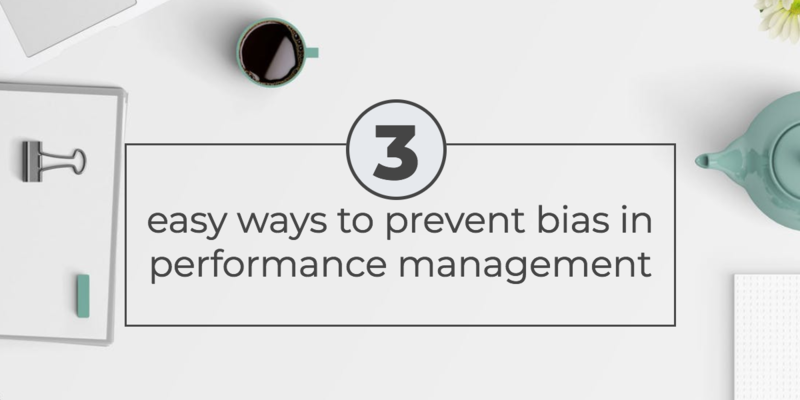 Whether your new employee oversold their abilities, their personality is a poor fit for the culture, or they need more training than you expected, hiring the wrong person raises a whole new set of challenges— including the prospect of starting the hiring process all over again. The frustration is only magnified by the current tight hiring market. Most people who take pride in their work want to become more efficient, more effective, and all-around better at their jobs, and busy HR managers are no exception. But with more and more on your plate with every passing year, it may be a challenge to find the time to devote to regular learning. 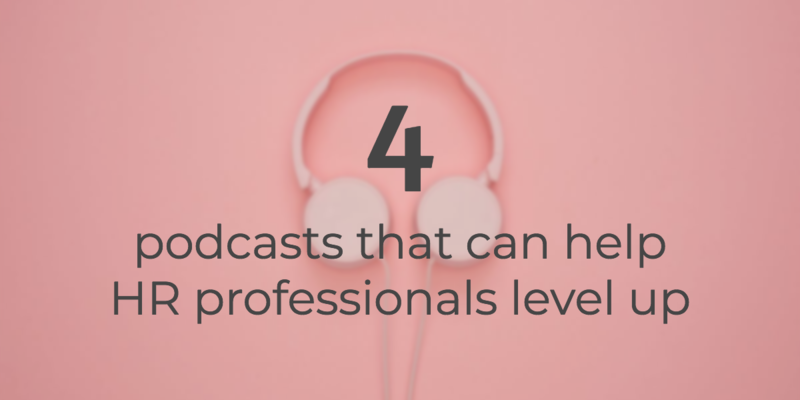 Aside from big conferences (of which you may get to attend one or two a year) and books (which take time to digest), what resources are available to help you level up your skills?